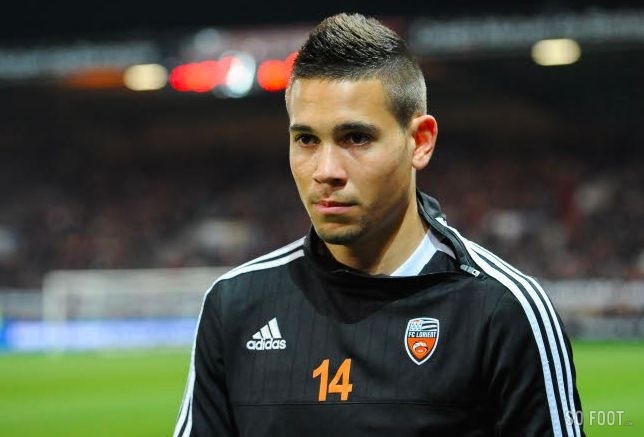 All posts tagged "winter transfer window"
Home / Posts tagged "winter transfer window"
Raphael Guerreiro: Can the Lorient Star Boost Liverpool’s Top Four Chances? 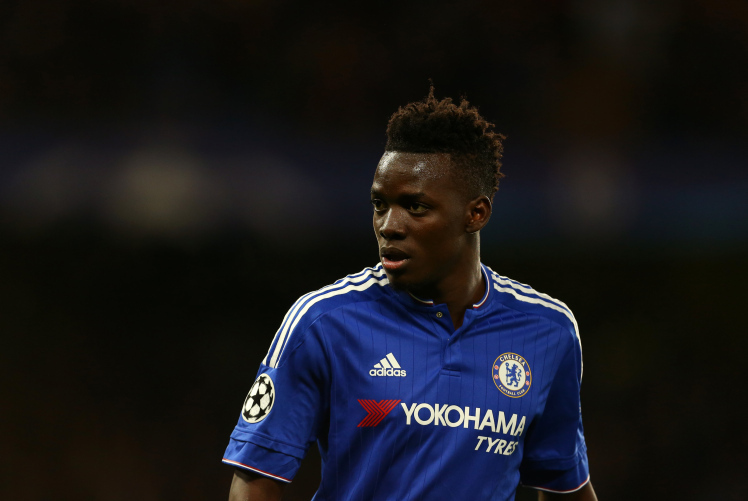 Bertrand Traore: Should Chelsea Let Go Of their Burkinabe Prodigy? Mathieu Debuchy: Will Arsenal Miss the Wantaway Defender? Alex Teixeira: Could the Shakhtar Star be Exactly What Liverpool Need?